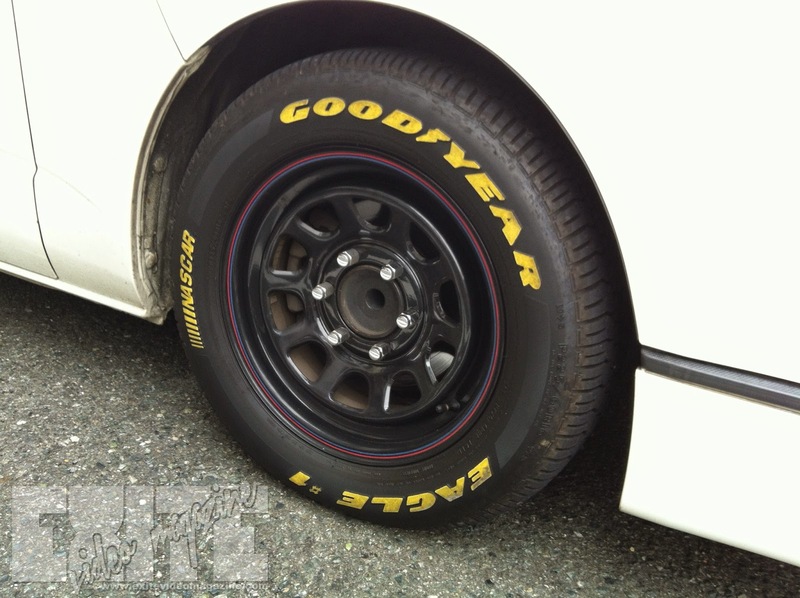 But, if you need a more PG image of this car, look in Initial D Stage 4. 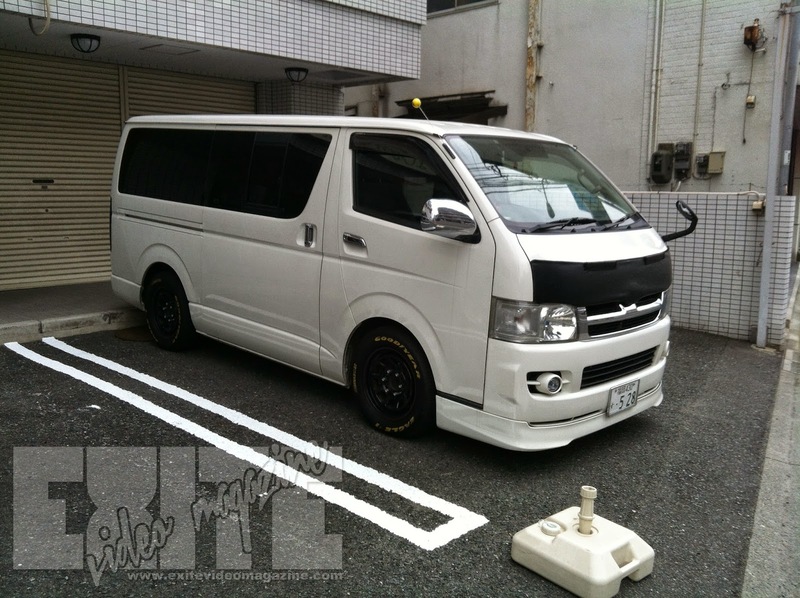 You can see some HiAces, along with a Kei Van (Possibly a Suzuki Every) used as support vehicles for the team. I'm editing some shots from a car show we had last weekend, and that will be the focus for the upcoming month. That will probably be starting next week. I also have no idea why, but these guys love throwing NASCAR style steelies and tires on these things. OHHHHH, and a big spoiler, if you actually read my blog.... look for RPM to return in the middle of next month.